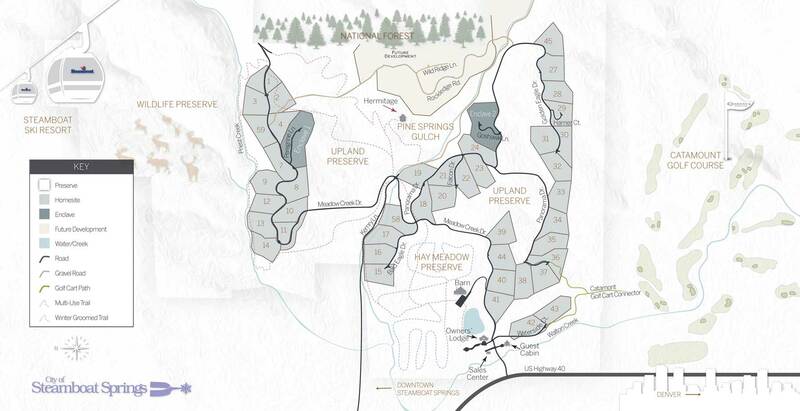 Involvement in our community is valued in high regard at Alpine Mountain Ranch & Club. The Ranch actively participates in, and supports, dozens of local Yampa Valley organizations including Steamboat’s STARS Adaptive Sports Program, Winter Sports Club, Pro Rodeo Series, Strings Music Festival, Yampa Valley Medical Center, and many more. The Steamboat Springs community Alpine Mountain Ranch & Club supports, is the foundation on which the community development stands.